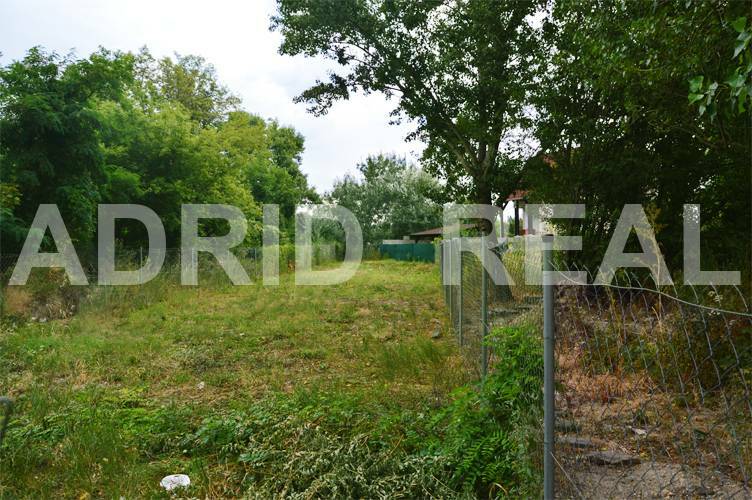 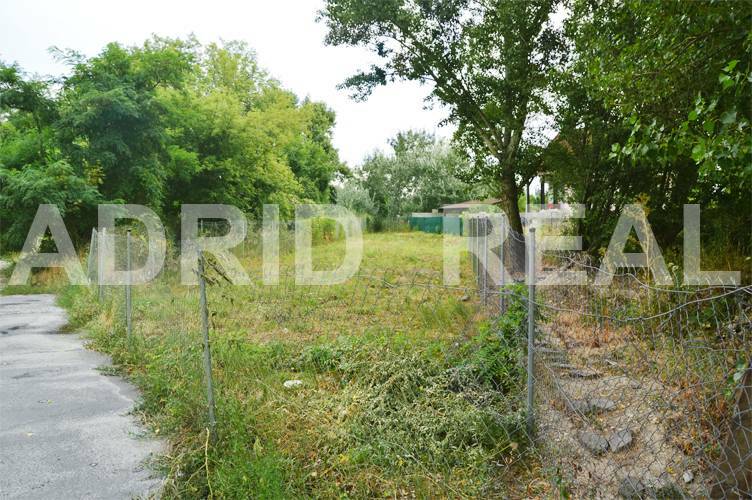 LUCRATIVE & FULLY CONNECTED LAND PLOT IN BRATISLAVA - ADRID REAL s. r. o. 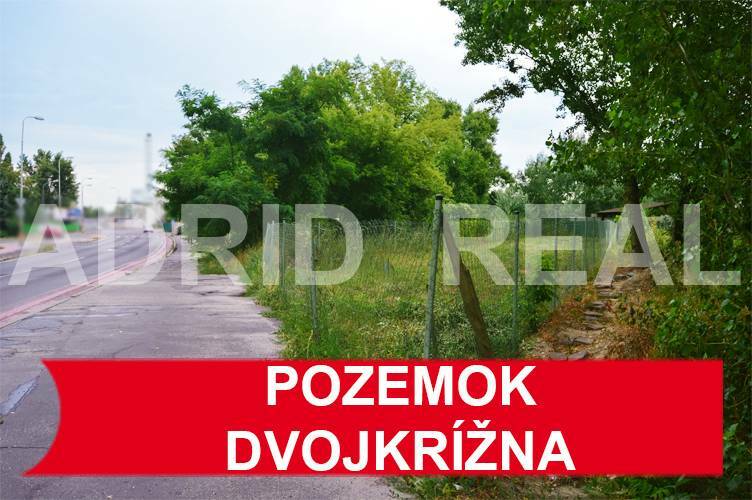 We sell lucrative land crosslinked in an urban city part Bratislava - Vrakuňa on the street Dvojkrížna. 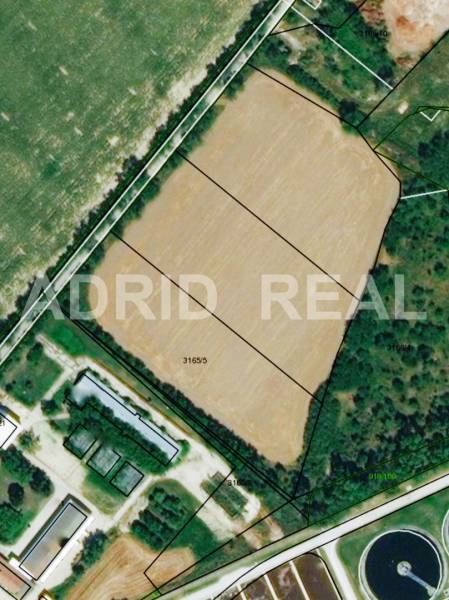 The land is flat, rectangular shape with an area of 406 m2. 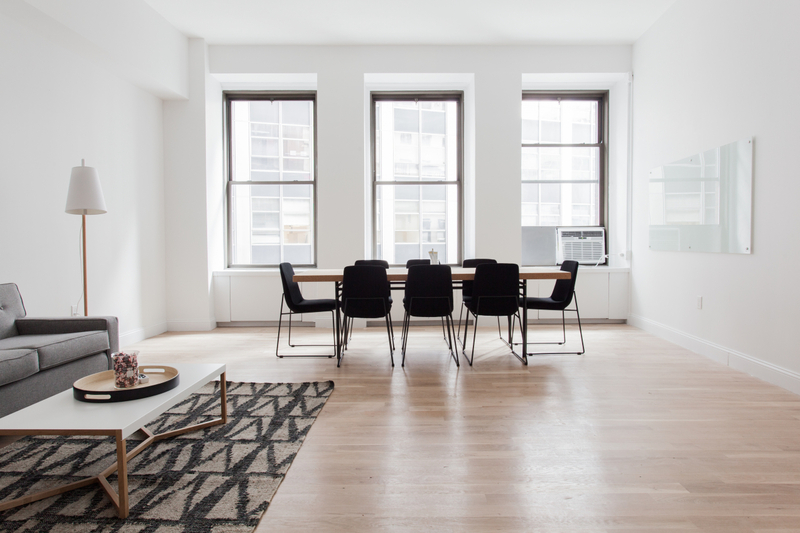 According to the zoning plan is a plot designed primarily to build production plants, distribution centers, warehouses, office buildings, equipment, amenities and accommodation. 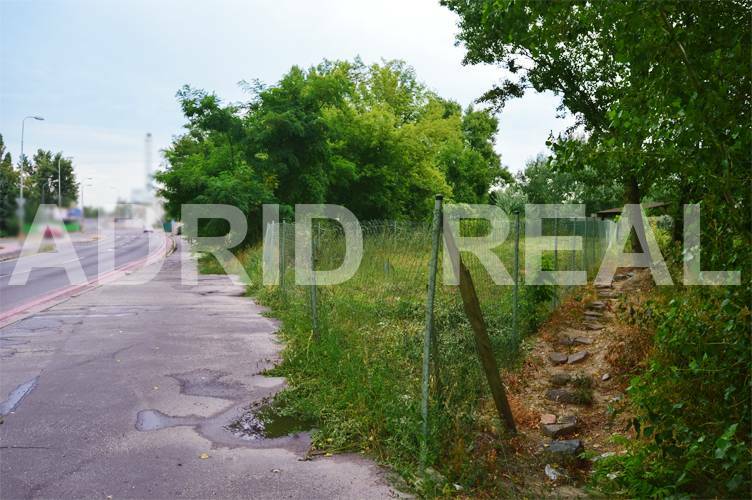 Part of the property is also adjacent sidewalk. 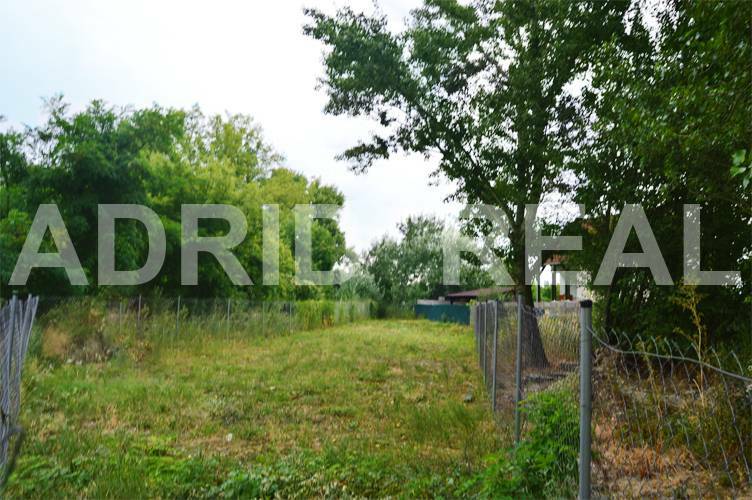 In the immediate vicinity of the land is residential development. 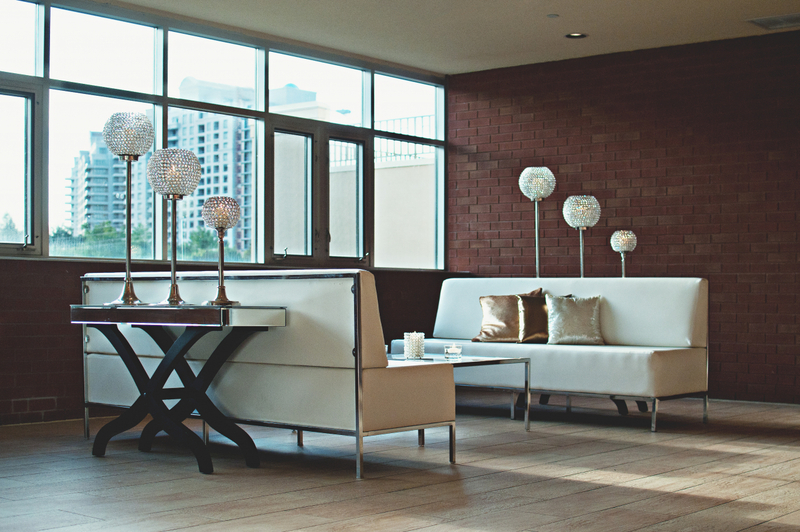 Excellent amenities, accessibility and serviceability.